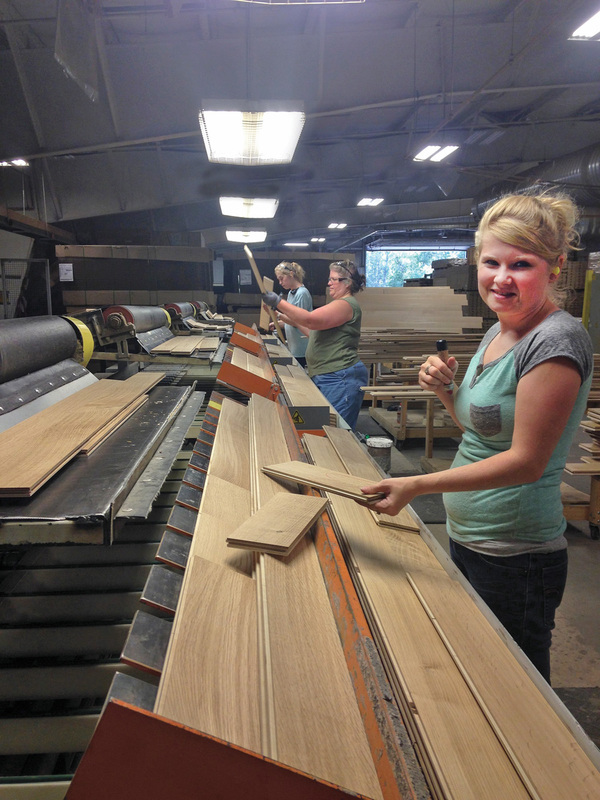 Because the WCA skills standards were developed first for cabinet and furniture manufacturers, and Appalachian Engineered Flooring needed some different skill sets, they worked with WCA to craft custom standards. The revolving door is no more at Appalachian Engineered Flooring. 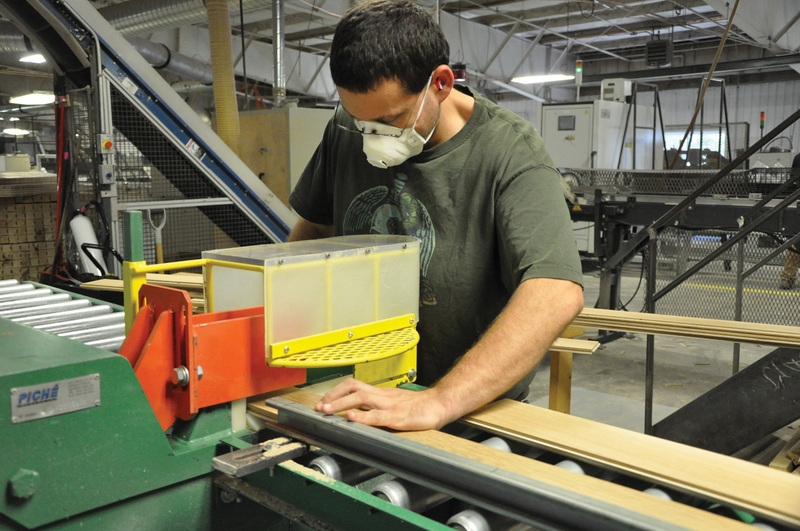 The North Troy, Vermont, company has experienced a dramatic decrease in employee turnover since implementing the Woodwork Career Alliance’s skill standards and related Passport program in 2014. Company officials said that along with workforce stability also have come enhanced quality and increased productivity. Jennifer Fraser, general manager of Appalachian, said embracing the WCA programs helped the flooring maker get its “house in order” and has meshed well with the company’s lean manufacturing initiatives. A worker uses an upcut saw to cut flooring at Appalachian. The company has developed skill standards with the WCA to cover 15 skill sets spanning 90 pages. Fraser learned about the WCA skill standards through the Northern Forest Center in 2013. She worked closely with Greg Heuer, WCA secretary, to develop standards tailored to AEF’s operations. Appalachian’s skill standards book now covers more than 15 skill sets spanning 90 pages and counting. While it has been customized to better meet the company’s needs as an employee development tool, it follows the WCA’s skill standards in terms of goal setting based on achieving higher levels of proficiency for any given task. In addition, Appalachian’s skill standards incorporate many of the WCA’s “pre-checklist” items such as the ability to read a tape measure or caliper. Fraser referred to her copy of Appalachian’s skill standards as a “living-breathing” document. “I write on my working draft whether I messed up on grammar, ideas for revisions or additions to specific processes or the need to add more pictures,” she said. 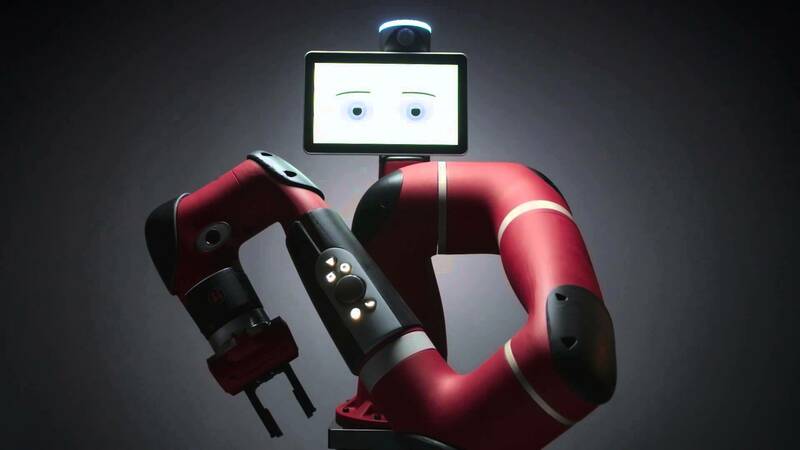 Fraser also said that the program has actually helped to improve the company’s lean iniative. Appalachian company officials say the WCA program has dovetailed nicely with their lean initiatives for better efficiency. Shown here is the quality control inspection line at the Vermont plant. 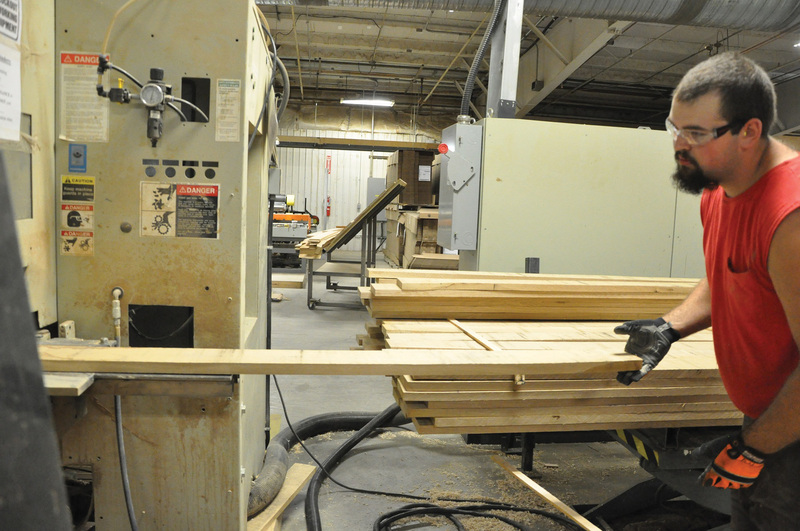 Appalachian’s skill standards dovetail nicely with its lean manufacturing initiatives implemented with the help of the Vermont Wood Manufacturers Association, a WCA development partner. The company’s lean program includes a cross-training matrix. Fraser said about 80 percent of Appalachian’s production employees can perform the majority of tasks. 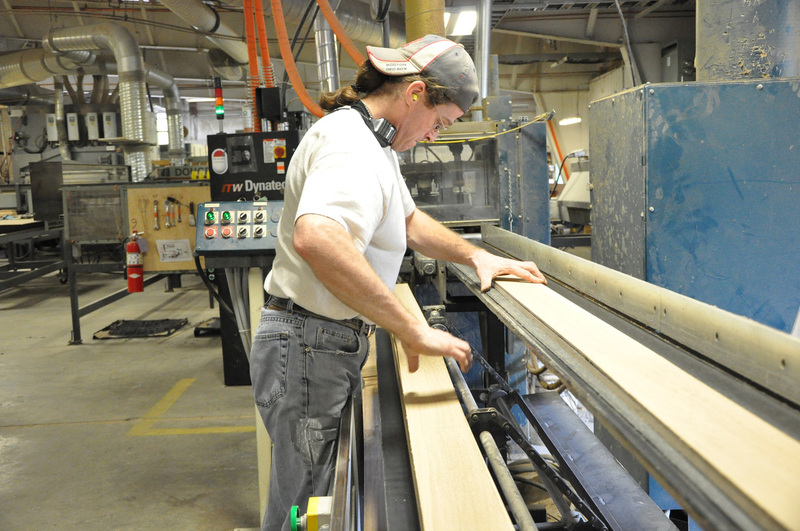 A worker processes lumber at Appalachian Engineered Flooring in Troy, Vermont. The company has adopted the Woodwork Career Alliance skills standards and Passport program. 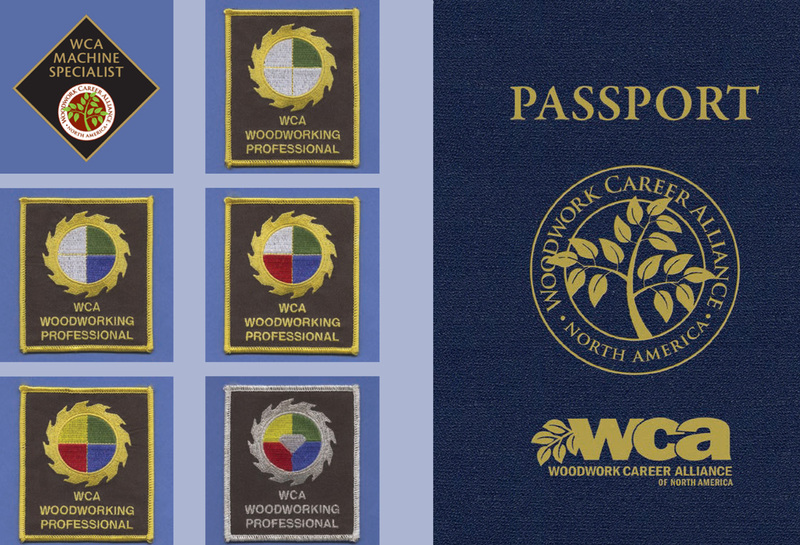 In addition to implementing its skill standards, Appalachian has reaped numerous other benefits since joining the WCA as an INDustry Subscription member, including having access to exclusive WCA training materials and furnishing each of the company’s 20-plus shop floor employees with a WCA Passport. The passport is a portable credential that documents the individual’s skill standard achievements. These achievements are maintained in a database by the WCA. Fraser is a passport holder and also is the lead auditor for “stamping” the passports of employees who demonstrate achievement of new skills. She said adoption of the skill standards and passport program have brought focus to production operations and clarity to the opportunities for career advancement. The combination of skill standards and passport program is also useful for employee reviews. “We can discuss performance and goals based on the standards and their passport achievements,” Fraser said. For more information about the Woodwork Career Alliance, its skills standards and Passport program, go to woodworkcareer.org.